The French are revolting. (No Change there.) About the cost of diesel fuel. Thread: The French are revolting. (No Change there.) About the cost of diesel fuel. You have to be up close and personal for that, DD. 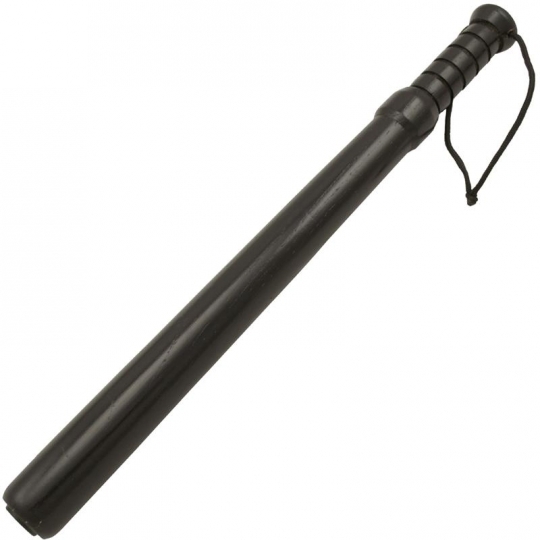 There are various handy training manuals and videos for various types of baton.